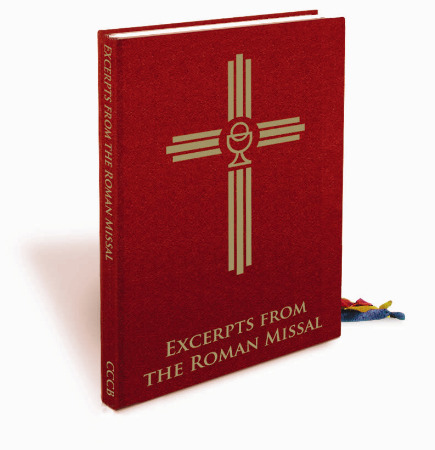 Excerpts from the Roman Missal has been long awaited. For priests, it serves as an alternative to the Roman Missal at the Presider’s Chair. It is light, smaller in thickness than the Order of Christian Funerals and the same dimensions as other ritual books published by CCCB Publications. The print contrast has been improved from the Roman Missal and the font is substantially larger than the Chapel edition. Another great addition to this publication is the inclusion of options for the third form of the Penitential Act. * Download here a supplement for the ORDO 2017-2018 - Liturgical Calendar containing references to the Excerpts from the Roman Missal.